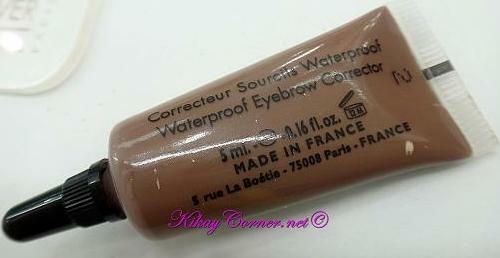 Make Up For Ever Eyebrow Corrector (above photo), which sells for more than PhP 1,200 (approx. $31) locally is the best that I have used to date. When I went to their Serendra outlet, I was told that it might not be until September til they have new stocks. And there was no way I was waiting until then. So I went to every possible beauty stall in the mall looking for the best alternative. 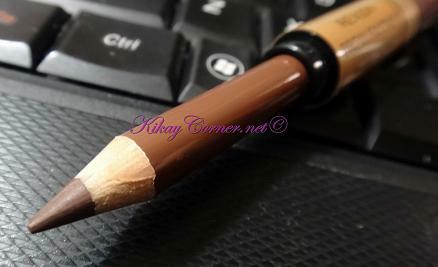 Revlon is great at offering dual ended products – just like the Revlon Matte Luxurious Kohl Eyeliner. 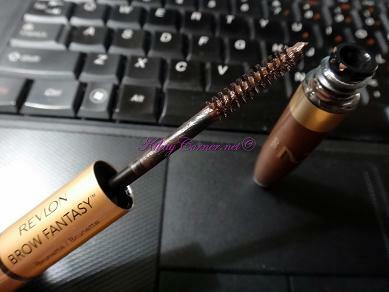 I am pretty happy with my Revlon Brow Fantasy Pencil & Gel in 105 Brunette. It stays put the whole day. No need for retouch. Just like Make Up Forever’s. 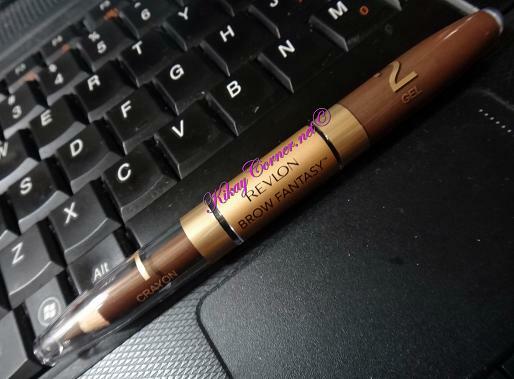 For comparison, here are shots I took when I used Make Up For Ever Eyebrow Corrector and Revlon Brow Fantasy Pencil & Gel in Brunette, respectively.